When the Queen Elizabeth 2 entered service in 1969 she was the last of the great transatlantic liners and the sole survivor of a bygone era. The modern ship was 963 feet long, 70,000 gross tons, and boasted a service speed exceeding 30 knots. 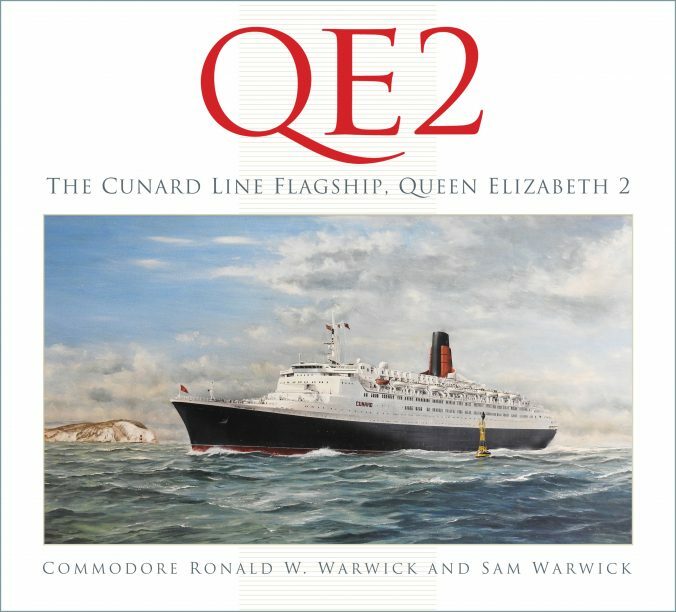 The QE2 made an instant impact worldwide and went on to have an illustrious career spanning four decades. This long-awaited new edition presents the colourful history of the Cunard Line and an engrossing narrative of the ship’s eventful history, including construction and launch, service in the Falklands war, various mishaps, the sale of Cunard to Carnival, and the introduction of the new flagship Queen Mary 2. Also covered is the ship’s final decade, leading up to her eventual sale to become a floating hotel in Dubai. The story ends with a personal afterword by Commodore Ronald Warwick, recounting his long and unique association with the vessel.